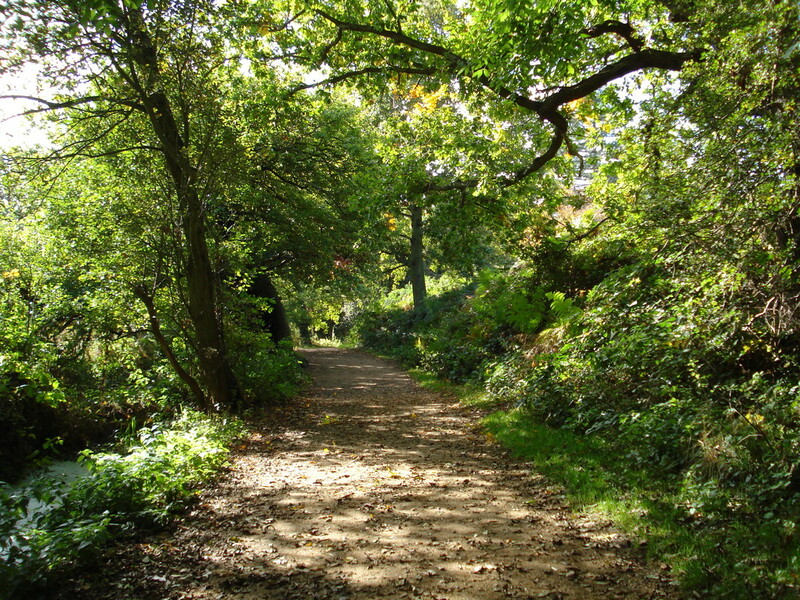 Salhouse Broad is the perfect hub for your stay in the heart of the Norfolk Broads. Our campsite is low-impact and back-to-basics, set just a few yards from the waters' edge. You'll find peace and tranquility far from the rush of day-to-day life. Sit by the fire under the stars, listening to the wind in the trees and the wildlife of the night that surrounds you. Salhouse Broad is halfway between Wroxham and Horning, so pick up a canoe from us and paddle with abandon. Or explore the local area: walk up to the Fur and Feathers in Woodbastwick and join a Woodforde's Brewery Tour. Or take the bus into Norwich, a beautiful city dripping with history and culture, and with ample shopping, drinking and dining opportunities. Drinking water is available from hosepipes at the waters' edge. 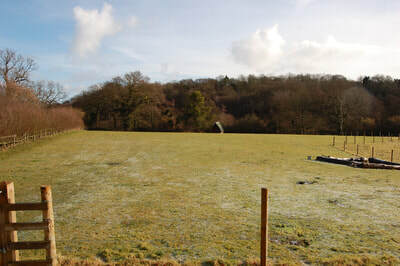 There are two hosepipes near the camping field, but they are shared with boats using the moorings, so you will sometimes have to wait to use them. There is no hot water, sinks, or showers on site. Toilet facilities are basic: there are chemical toilets at the campsite, or a toilet block at the car park. The camping field is in a secluded location approximately 10 minutes walk from the car park. A limited number of wheelbarrows are provided at the car park to help transport your equipment. We recommend packing light. Due to limited car parking spaces, we can only allocate one car per booking. Additional car parking spaces can be booked in advance for an additional cost (see below). We operate a leave no trace policy. Please leave the campsite exactly as you find it, and take all your equipment and litter home with you. Dogs are welcome across the whole site. Salhouse Broad offers peace and tranquility. Therefore we do not allow amplified music. 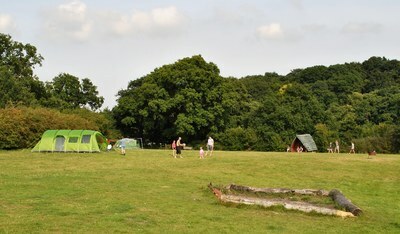 The campsite is open from April 2019.